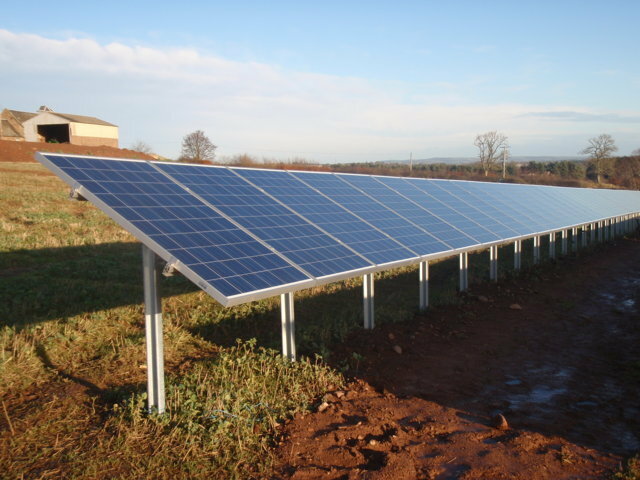 Solar Photovoltaic Arrays have proven to be the most popular way of reducing your properties energy costs whilst also qualifying for payback from the Government via the Feed-In Tariff Scheme (FITS). 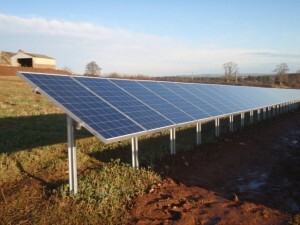 Although the tariff continuous to drop, so to has the cost of the Solar Panels. 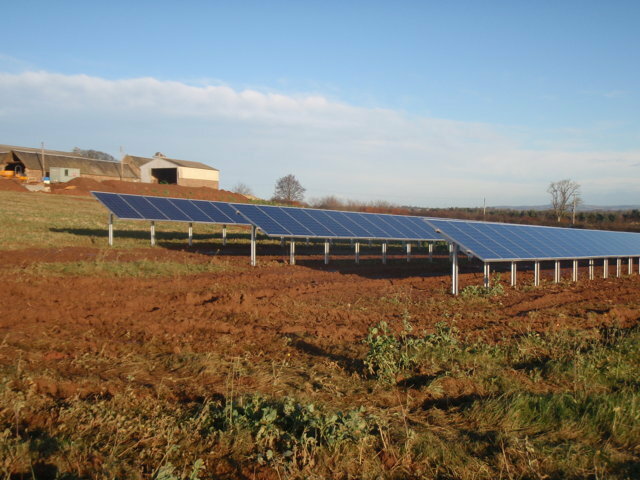 We have designed and specified Solar Photovoltaic Arrays from 2Kw to 350Kw for domestic and commercial, roof mounted and ground mounted systems. We can advise on Planning and Building Warrant requirements and the size of the system required. 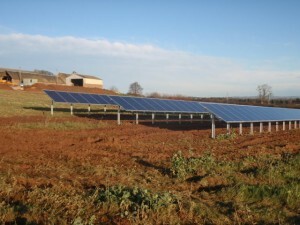 Where buildings have no electricity supply and are off-grid, a Solar Photovoltaic Arrays System can charge up a battery bank and provide enough electricity to run the essential electrics in a building.